Up to this moment nearly all ski resorts we have presented you were from Colorado, but we must admit that Utah has got its fair share of majestic mountains and popular ski resorts. One of them is the Park City Ski Resort located about 32 miles east of the state capital, Salt Lake City. 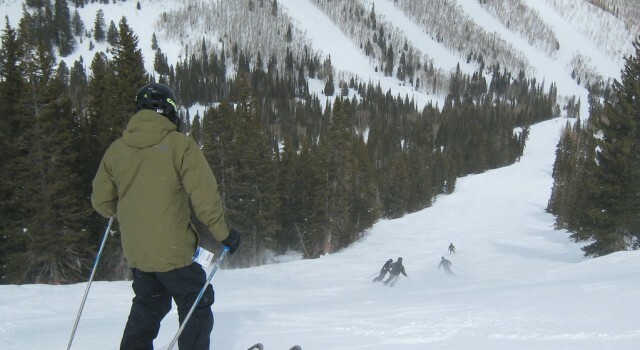 Park City Ski Resort is in operation since 1963. 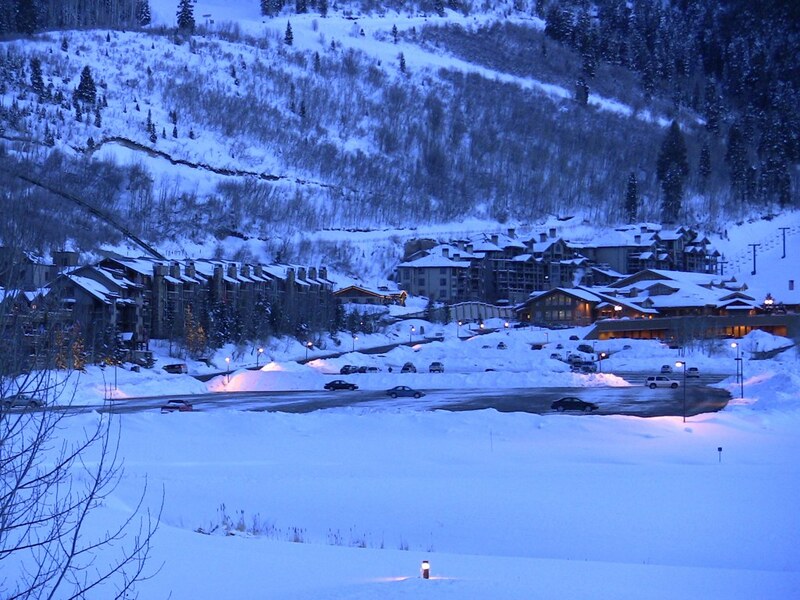 It was purchased the the Vail Resorts, Inc. in 2014 that also owns the nearby Canyons Resort. 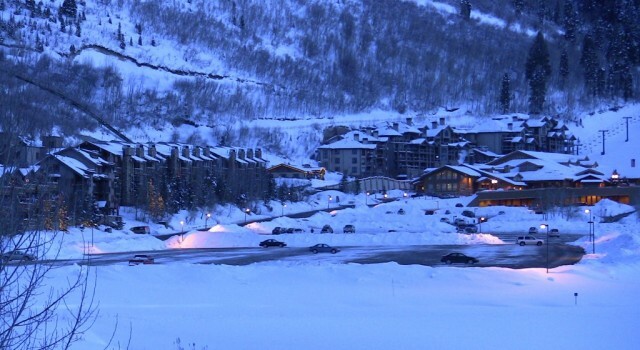 The company interconnected the two with a gondola and now they form the largest ski resort in the United States. Still, today it is all about Park City, the ski resort that’s located about 37 miles east of Salt Lake City International Airport (SLC). 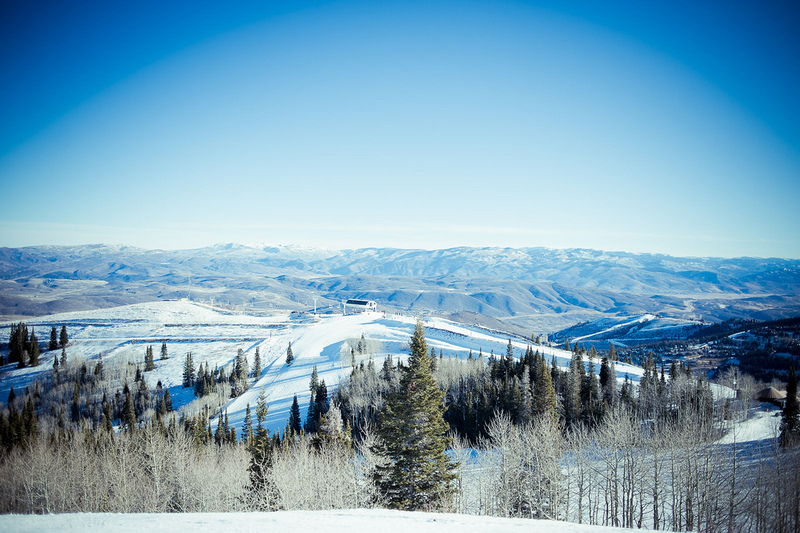 The amazing Park City Mountain Resort has got more than 3,300 acres of skiable area. The base elevation of the resort starts at 6,900 feet while the summit is at a height of 10,000 feet. The vertical drop of the resort is 3,100 feet. 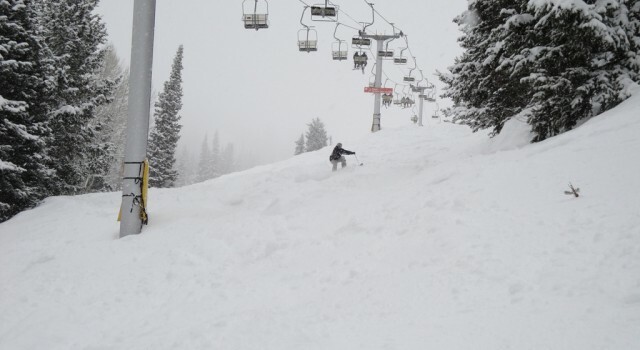 With an average of 360 inches of snowfall annually, you can always be sure that there is enough snow in Park City for your winter vacation and to make it even more exciting, there is possibility for night skiing at the resort. There is an incredible amount of over 300 ski runs here. 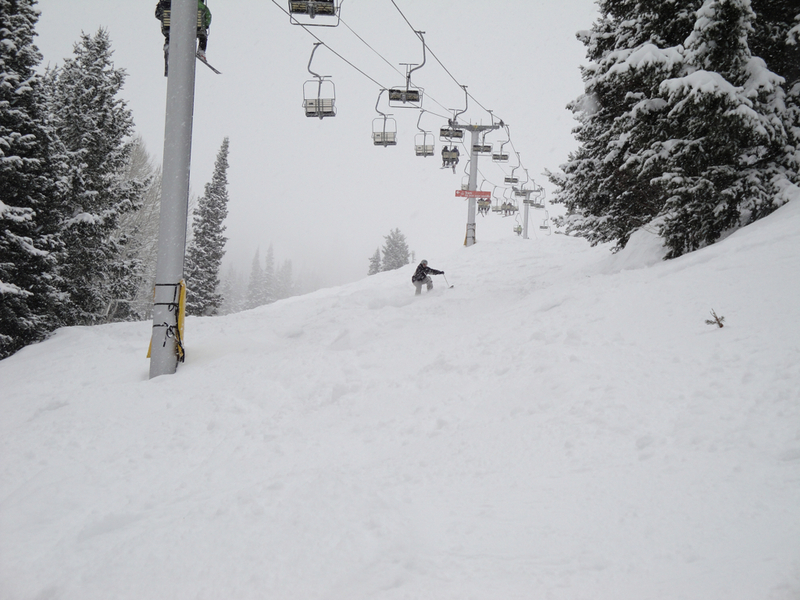 17% of the terrain is for beginners, 52% is for intermediate skiers and 31% only for advanced skiers. The longest run is called Homerun and it’s 3.5 miles long. You can choose from 32 ski lifts that serve this large ski resort. Six of these are high speed six packs, nine are high speed quads, eights are triplets, four are doubles and two surface lifts and three magic carpets. All the lifts together can transport as many as 31,000 passengers in an hour! 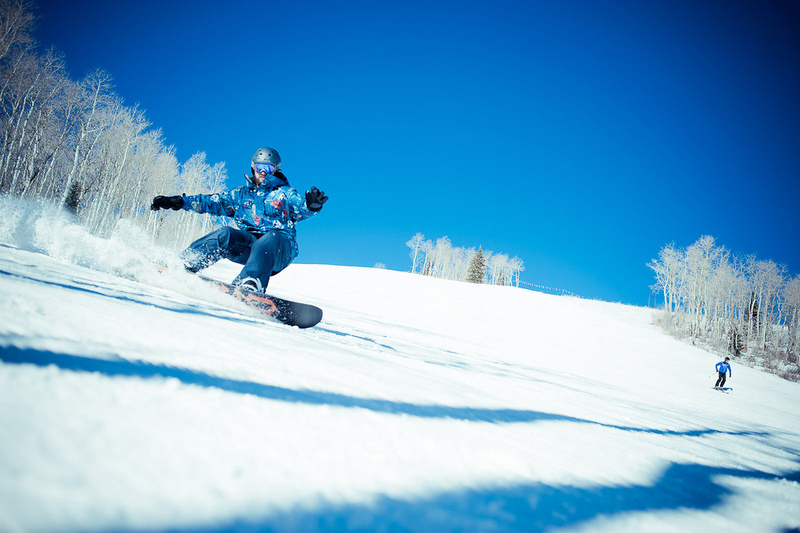 Park City Mountain Resort also has seven terrain parks which include one superpipe, one minipipe and six natural half pipes. Naturally, there is skiing and snowboarding. You can start buying tickets and passes for the winter season right now if you already know when you want to go. 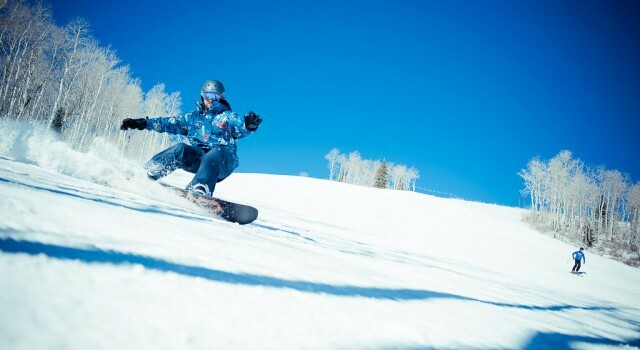 At the moment (August 13) you can buy Epic Passes to Park City Mountain Resort and other major ski resorts from $299 for children, $459 for teenagers and $579 per person for adults. 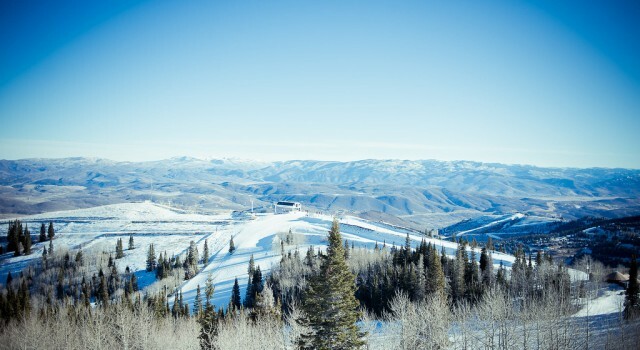 It is very easy to get around in Park City – the town closest to the resort, you don’t even need a rental car. The town has free bio diesel based public transportation, ski friendly buses and also bikes visitors can use. If you did not bring your equipment, you can also rent skis, snowboards and all else you need. If you want to buy your own, you will also find several places at the base area where you can buy your gear and skis. You must not miss the Alpine Coaster of Perk City Mountain Resort. It is a 4,000 feet coaster running through the snow and forests and mountains of the area. It is the third oldest alpine coaster in the country and it races with an incredible 30 miles per hour. Don’t forget to bring your ear muffs! If you want to go off the beaten track with your skiing, you should try cross country skiing at the ski resort or if you are a little more adventurous, you can go on a three day back-country skiing tour. For those whose budget is larger, the Powerbird is a superb option. You would go on a helicopter plus skiing trip to the back country. The whole family will love the Snowbasin Tubing Hill that has a lift and for lanes. Snowmobiling and snowshoeing are also great activities for a day away from ‘traditional’ skiing but guests can also try the aerial tram and of course the night skiing on the lighted slopes. There are plenty of hotels, inns and lodges for every taste and budget at this great US ski resort. You can stay in the town of Park City or at the base area of the ski resort and choose from condos, ski in ski out rooms or luxurious accommodations. The cheapest resort we have found now is Jupiter Inn for $112 per night. They have condos with warm decor and comfy furniture only one mile away from Park City Mountain Resort. Perks include a fire place in the lobby and hot tubs and in room full kitchen. The Lodge at the Mountain Village is also a great budget friendly option for just $114 a night. It is a pleasant ski in ski out lodge next to the lifts of the ski resort and with 1 to 4 bedroom condos, perfect even for large groups. The condos of Park Avenue cost $199 per night. Just 0.5 miles away from the ski resort this great lodge is a comfortable choice with full kitchen and an in room fireplace to make it even more romantic. There are a lot of more expensive options as well, of course. You can also choose from dozens of dining spots at the base area of Park City Mountain Resort or in the town from budgets eats to gourmet restaurant. At Legends Bar and Grill in the village you can enjoy a nice drink and some of the legendary American food they serve. Jupiter Java is at the base of the ski resort where you can get delicious hot chocolate, home made breads and gourmet sandwiches. 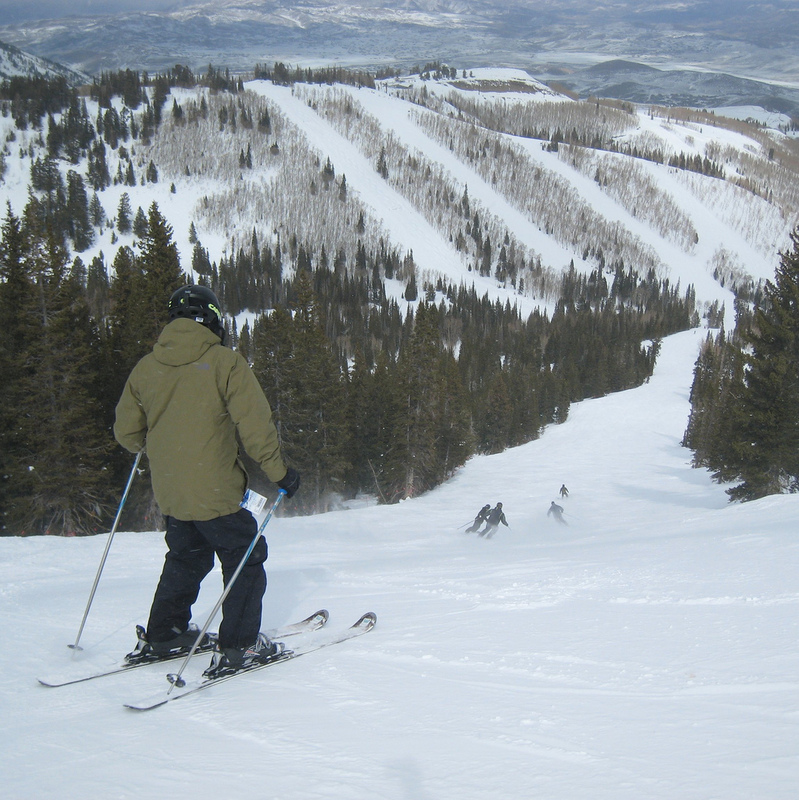 If you are really considering Park City Mountain Resort as a winter holiday destination, it would be wise if you started searching for cheap flights and lodging in time. Enter your preferred travel dates and select your favorite providers to compare prices and find the cheapest deals.